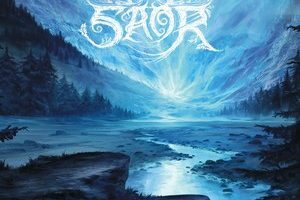 On the heels of last year’s critically acclaimed Aura, one-man band Saor has re-released its debut offering Roots, originally released in 2013 and under the band name of Àrsaidh. Finding “Saor” a better fit for the project, the Àrsaidh moniker was scrapped, with no bearing on the musical product. This re-release will be available on various formats including CD, limited edition Digipak as well as vinyl (to be available in Spring of 2015). To anyone familiar with Aura, (shame on you if you’re not) Roots is an outstanding debut of highly similar quality to the following release. 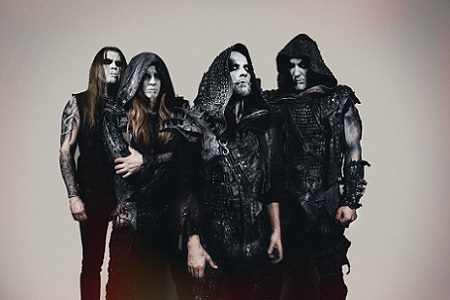 Majestic, mournful and magical melodies create lush and crushing passages, wind-swept ancient Scottish wilderness through the keyhole of pagan black metal fills the mind’s eye and captivates completely. 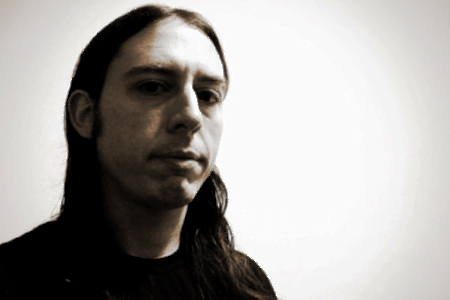 Mainman Andy Marshall handles all instrumentation, and the man is exceptional. Atmospheric black metal and Scottish post-rock combined with the folk sounds of the Highlands, including bagpipes, tin whistle and bodhrán – as well as piano, keys, layered vocals and strings meld with the bass, drums, guitars and harsh vocals to create a very special concoction of impressive magnitude. This music is highly evocative, outstandingly so. I don’t think I know of a more affecting instrument than the bagpipes in all the world, and this element is just one of the hooks Saor has set to keep the listener in the experience. Deep atmospheric melodies permeate the entire record, each song anthemic in feel, with a pang of sadness together with a feeling strength. 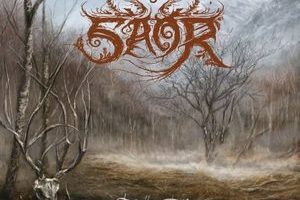 To compare Saor to any other projects out there would likely also point to within the UK, and to a band such as Wodensthrone, and to a lesser degree, Winterfylleth. 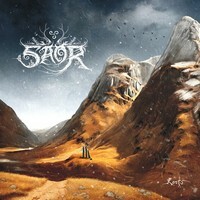 Though Saor is significantly more on the folk and atmospheric end of this spectrum than these other fine British pagan black metal acts. This reissue features a song not on the original, a fifth track entitled “Pictish Pride”, which is an Ainshval cover. And though the awesome, seventeen-plus minute “A Highland Lament” naturally feels like (and was) the proper closer, this added material, though not necessary to Roots is nonetheless a great inclusion. 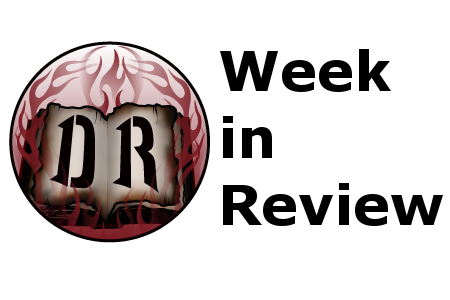 Saor’s Roots is dynamite, and now in hindsight with Aura in the books, it’s obvious that all Saor material, past, present and future is recommended listening.